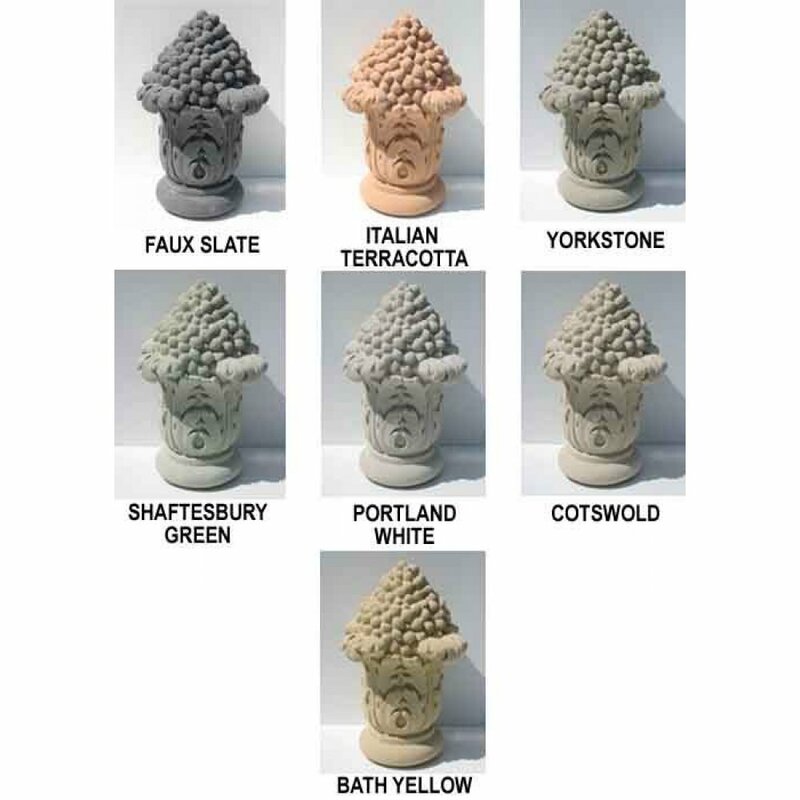 Do you have any questions about Classical Tiered Cast Stone Fountain? 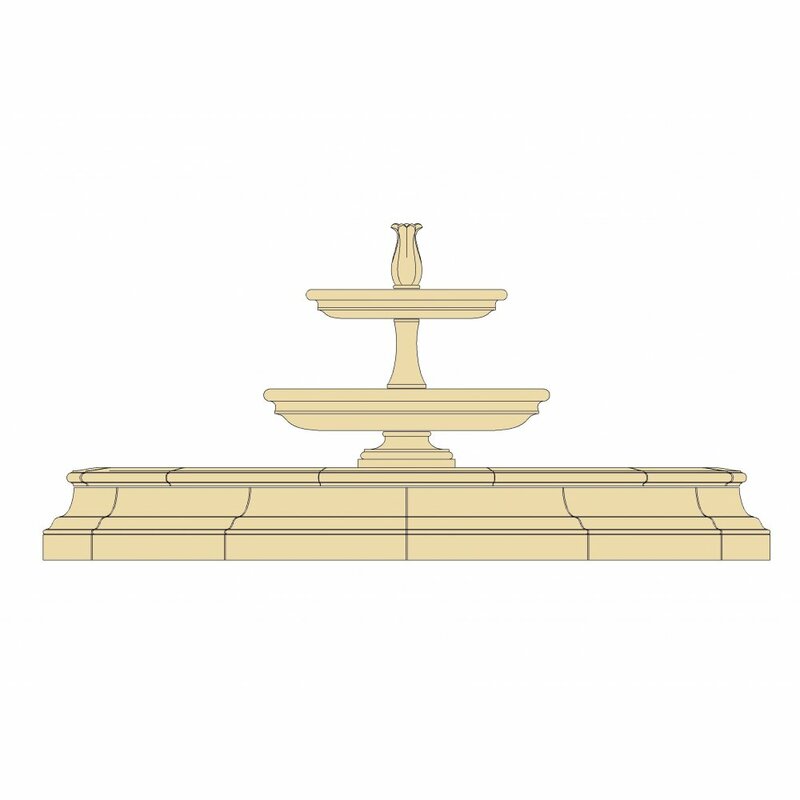 The Classical Fountain has a botonically inspired spout. The simply decorated upper and lower bowls allows for a continuous flow of water into your chosen pool surround. 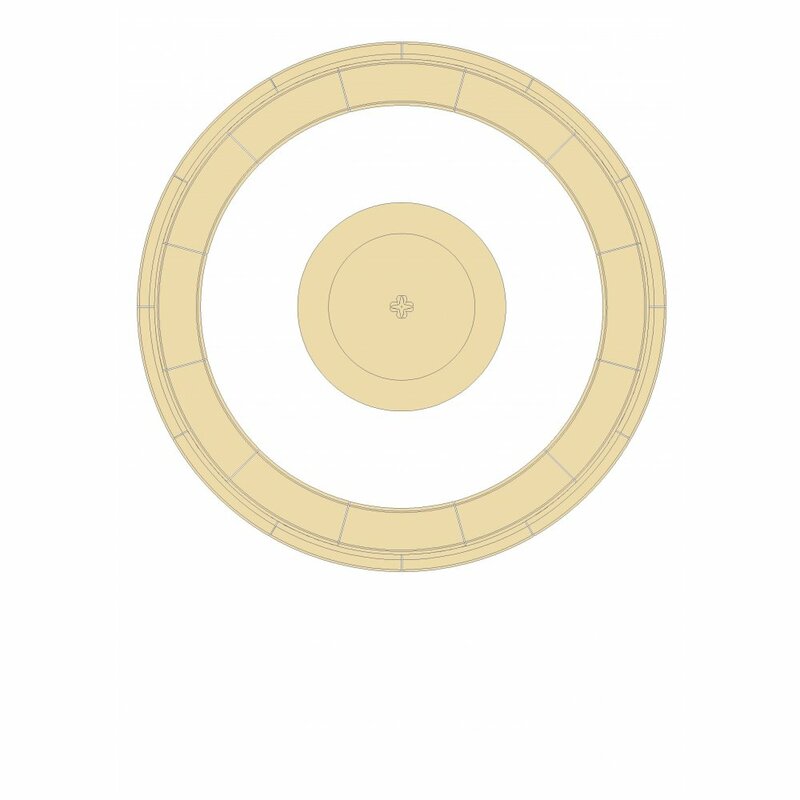 For this illustration purposes in our technical drawing we have chosen the Riding Court surround cap and base (CO42B and CO42C) that has an outer radius of 1500mm. Pool Surround, pump and equipment are sold separately and are not included in the displayed price. we are pleased to also supply this Classical Tiered Fountain complete with pump and equipment and your choice of Pool Surround. Please contact us for details and pricing.